Review Summary: RAAJNEETI makes a sweeping impact. A truly admirable effort this brilliant film is not to be missed. RAAJNEETI makes a sweeping impact. A truly admirable effort this brilliant film is not to be missed. This is one of those films – not bad, but heck, the promos were better. 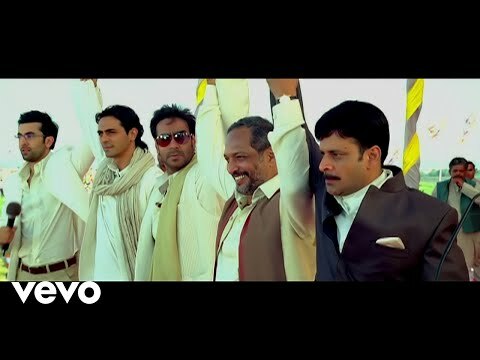 Raajneeti is as exhausting as it is compelling. I've never really followed politics. PlotTwo political houses emerged from the same FAMILY becomes enemies of each other to win the major political battle in the state for the position of Chief Minister. 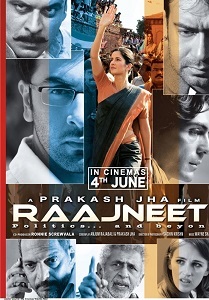 Raajneeti is well-directed and has powerful performances.